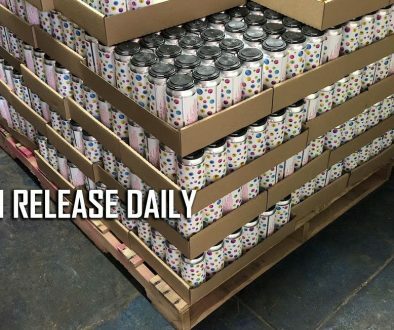 (HAMILTON, ON) – Nickel Brook has announced that it will be listing its Immodest Imperial IPA for a limited time in 157 Beer Store locations. Following the very successful launch of three core brands into the Beer Store earlier this year, Nickel Brook will be shipping their 9%, 85 IBU IIPA starting May 8. 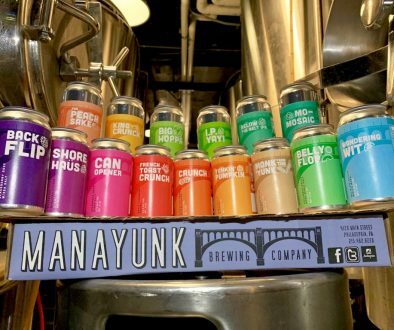 The beer will retail for $5.50 for a 473ml tall can, with price breaks in units of 6, 12 and 24. 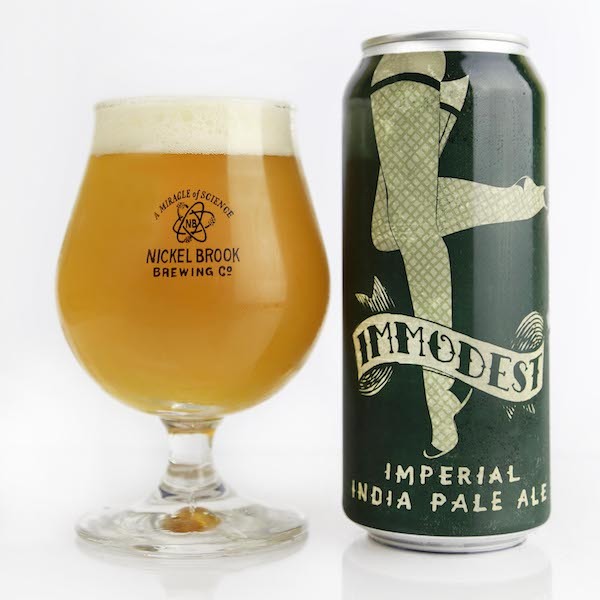 Immodest will begin shipping to Beer Store locations this week, and will be available for a limited time. A full list of the stores carrying Immodest will be available through The Beer Store’s website.